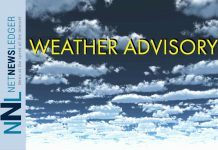 THUNDER BAY – WEATHER – The special weather statement calling for significant snowfall continues. 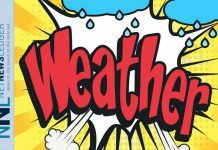 Environment Canada says that while the greatest snowfall amounts are likely south of the Canada/USA border, that in the City of Thunder Bay up to 15 cm of snow is possible. Significant snowfall likely this evening into Friday. Snow, heavy at times, will begin over Northern Ontario this evening and continue Friday. Total snowfall accumulations of 10 to 15 cm are possible by late Friday. For marine traffic, there is are Gale warnings out for Lake Superior. The Marine Forecast is calling for winds northeast 20 knots veering to east 25 this morning then increasing to east 35 overnight. Winds will diminish to northeast 25 Friday morning and to northeast 15 Friday evening. The forecast is calling for waves of one and one half metres building to 2 near noon and to 3 metres this evening. Waves subsiding to 2 near noon Friday. At this point, it appears that the heaviest snowfall associated with this Colorado Low will remain south of the international border where Winter Storm Warnings are in effect. The weather system is expected to impact Cook County and Duluth, as well as the entire north of Superior region. 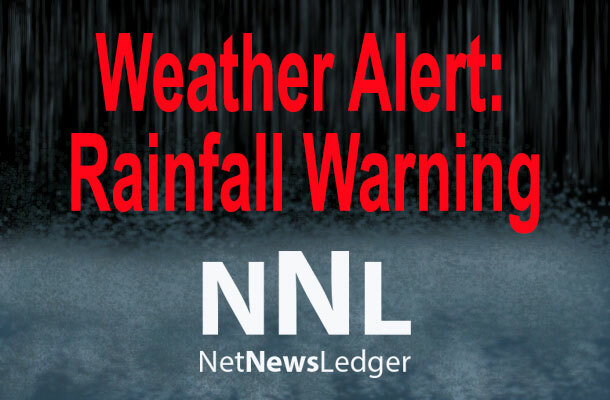 There are weather warnings in effect for Sault Ste Marie. 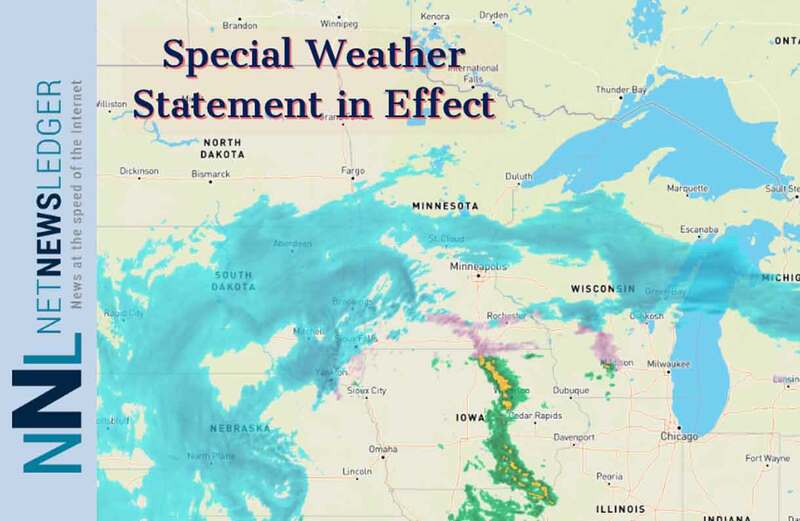 Next article‘Life-threatening’ blizzard bears down on north-central U.S.